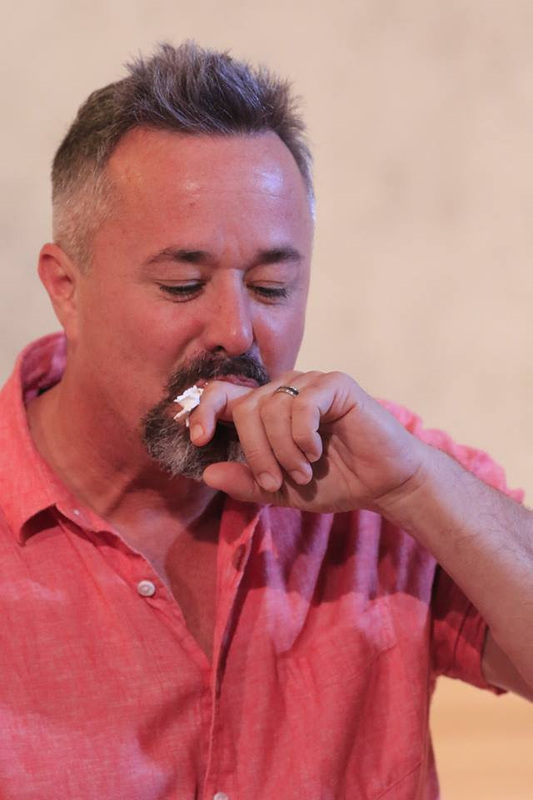 Texas Nonprofit Theatres will host their Quad III One-Act-Play Festival at The Cailloux Theater on Saturday, February 2nd. P2K’s entry at Quad Fest is a little known sketch created by Tennessee Williams while he was working on the play that would become the masterpiece The Glass Menagerie. 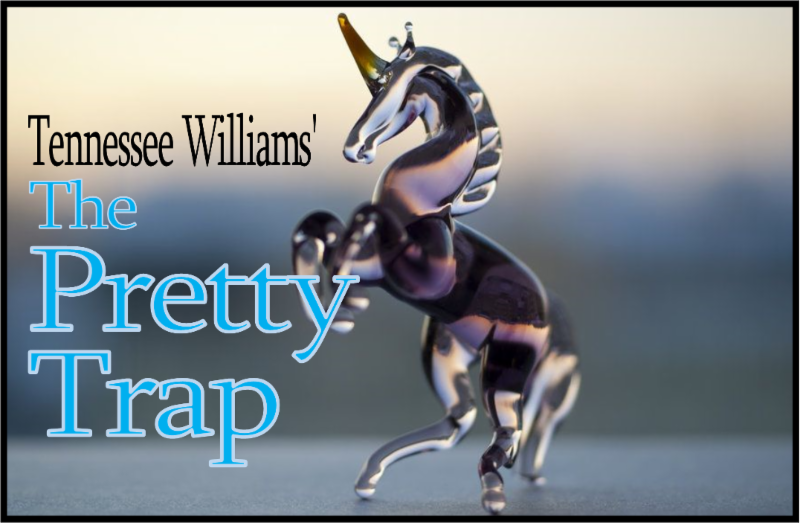 In The Pretty Trap, Williams creates an alternate version of the third act of that larger play, one in which the ending is completely different – and happy! 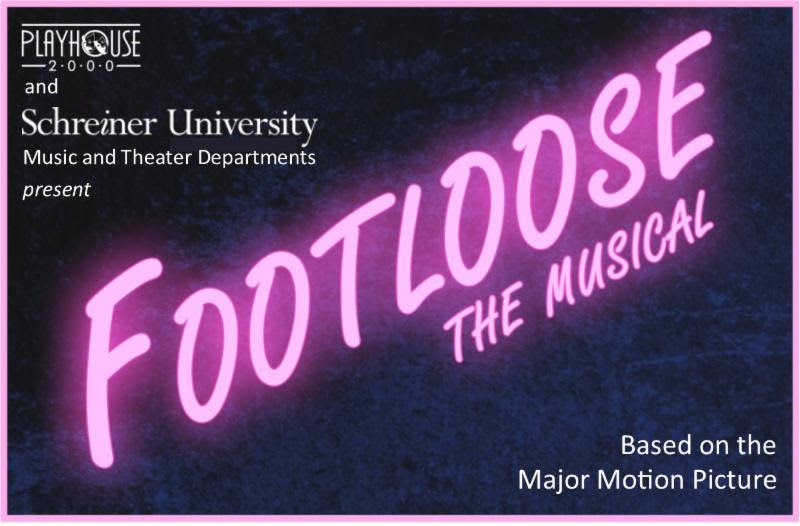 The cast includes Amy Goodyear as “Amanda Wingfield,” Laina Lowry as “Laura,” her shy daughter, newcomer Jacob Grona as son “Tom,” and Jeremy Sosa as “Jim,” the Gentleman Caller who changes everything. You’re invited to a FREE PREVIEW of this 40-minute play on THURSDAY, JANUARY 31st AT 7:30 in The Cailloux Theater. This preview will give the cast and crew of the show a chance to present the play before heading into the competition cycle – it’s a big help, and we think you’ll enjoy it too! Season 2019 Begins! New Romantic Comedy: Things My Mother Taught Me. If you’re looking for the perfect “date night” to complete your Valentine’s Day plans, you need look no further than the new Romantic Comedy opening in the VK Garage Theater this Friday. Things My Mother Taught Me runs this weekend through Sunday, February 17th. Dana Williams and Sydney Blain are mother and daughter in THINGS MY MOTHER TAUGHT ME. 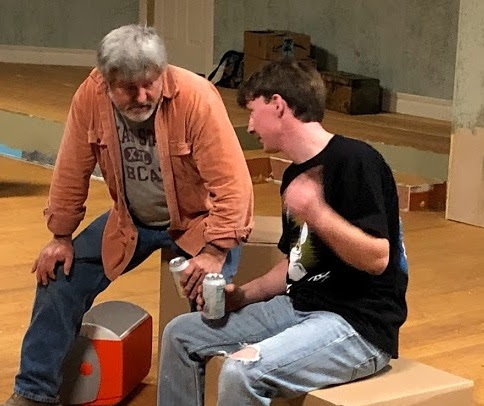 In this play, which has been described in the press as “superbly written,” “lovable,” and “a show with heart and humor,” we catch up with Olivia and Gabe, a young couple moving into their first apartment together, a long way from home. Their moving day is complicated by a large easy chair jammed in their front door – and the unexpected arrival of all four of their well-meaning parents. 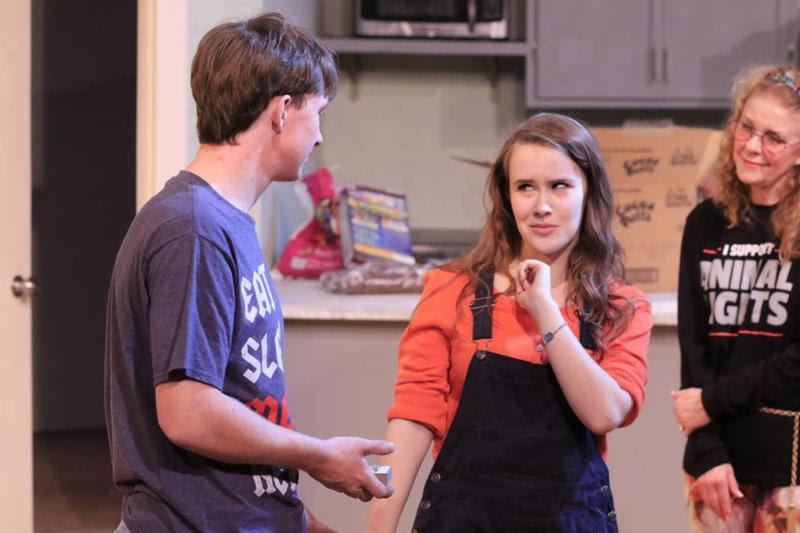 The cast for Things My Mother Taught Me includes Playhouse 2000 veterans Colton VanFossen and Sydney Blain as the young couple starting a new life together. Award-winning actresses Barbara French and Dana Williams are their moms “Lydia” and “Karen,” and P2K regular Justin Radkiewicz is “Max,” the couple’s new building super. Director Ginny Shaw‘s work is assisted by Stage Manager Devon McLaughlin and Assistant Stage Manager Jennifer Leif. 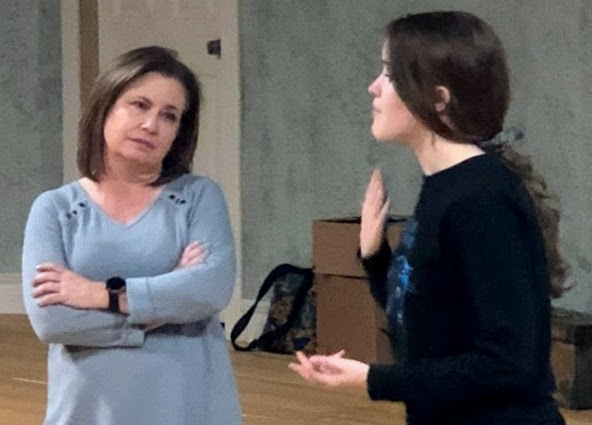 Things My Mother Taught Me will play in the VK Garage Theater beginning Friday, February 1stand run through Sunday, February 17th. Show times are Fridays and Saturdays at 7:30, with two matinees, on February 10 and 17, at 2:30. Tickets are priced at $22, general admission. You can call the box office for reservations, or click HERE to get started. AND DON’T MISS the “Opening Night Dinner” hosted by P2K in The Cailloux Theater lobby on Friday. The menu, catered by Rails, a Cafe at The Depot, includes “Olivia’s Caesar Salad,” “Gabe’s Pork Loin with Apple Bourbon Demi Glaze,” with mashed potatoes and green beans, and “Security Deposit Snickerdoodle Cake” for dessert. Your get both Dinner and Show for just $57 per person ($35 if you already have your tickets.) Call to reserve your place today!